Play Legend Of Loki Exclusively At LeoVegas. If you’re familiar with the popular mobile-facing casino LeoVegas, you’ll know if there’s one thing they love almost as much as a generous giveaway, it’s being able to offer players an exclusive slot. With this in mind, the team at the site must be delighted this month as they’ve been granted early hosting rights to play Legend Of Loki game from iSoftBet – a five-reel, 20-payline title that draws its inspiration from the Norse gods and can be enjoyed across all devices from as little as £0.20 per spin. 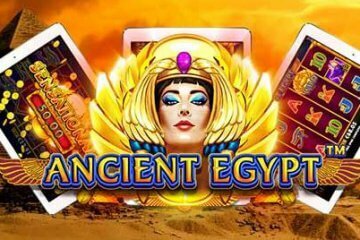 Officially set to be released at online and mobile casinos all over the World Wide Web on Thursday 5th April, players with a LeoVegas account and a taste for adventure can play the game before anyone else – so if you’re not already a member of the popular casino, there’s no time like the present to sign up! A typically impressive-looking slot from the increasingly popular software providers, Legend Of Loki comes complete with three bonus features that can be accessed from the base game. 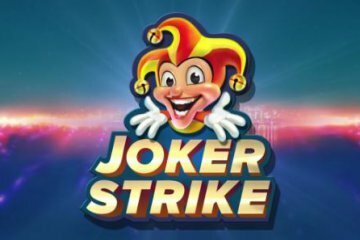 Named Wild Strike, Storm Shower and Stacked Respins, each unique gameplay aspect can create huge payouts. Dealing with the three in order, the Wild Strike feature will see Loki add sticky wilds to the reels as a subsequent respin is triggered. The Wild Strike bonus, meanwhile, can turn a losing spin into a winning one as lightning strikes the reels and transforms symbols to create winning combinations. 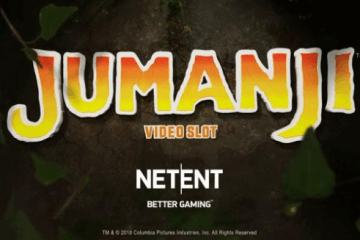 Players may be familiar with the Stacked Respins element from games like NetEnt’s Jack Hammer, with the feature seeing any stacked symbols become locked in place as the other reel spaces continue to spin. Providing further symbols are added to the locked stack, these respins will continue indefinitely, meaning players can potentially fill the entire gameboard with just one regular symbol. 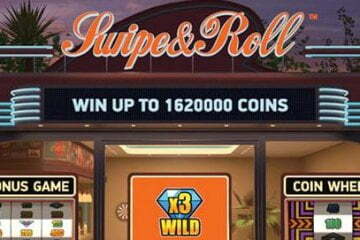 On top of these three incentives, there’s also the customary free spins feature, which comes with the added benefit of one random symbol being chosen as a sticky icon before the games begin. 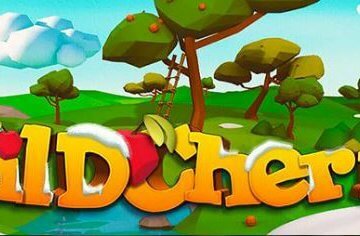 Should players be fortunate enough to land a high value symbol as their sticky icon, it will be possible for them to secure wins of up to 2,000x their bet per line amount for a handy RTP booster. Not Just Loki That’s a Legend! 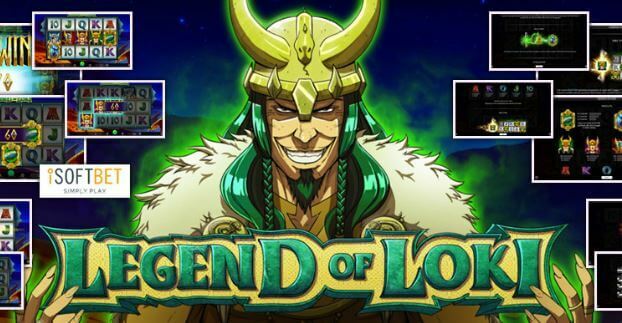 If you want to play Legend of Loki, the latest iSoftBet game, but don’t currently have a LeoVegas account, remember that you can also take advantage of 20 no deposit free spins on selected NetEnt games plus a 200% up to £200 deposit bonus and 25 more free spins should you then fund your account.